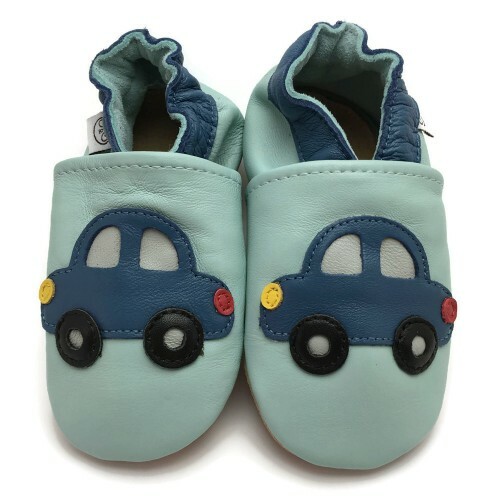 Pandafeet.com is online shop that sells kids and babies leather indoor shoes within EU region with free shipping. 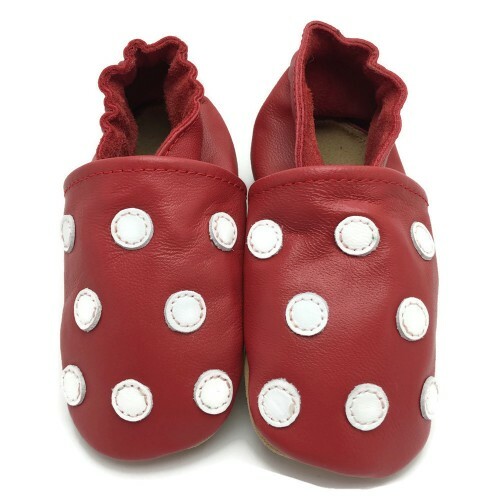 PandaFeet shoes are handmade from soft premium quality leather. The leather is breathable, durable, comfortable and it allows natural movement and growth. 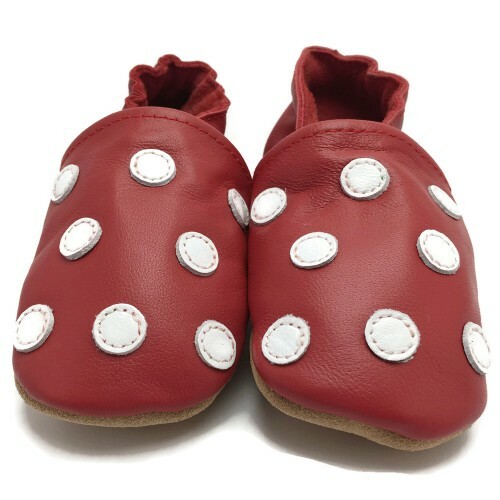 The shoes have non-slip soft suede soles. 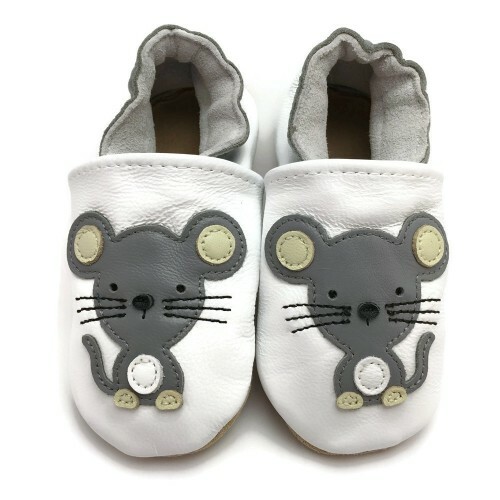 PandaFeet shoes are ideal for learning to walk on any floor. Elasticated ankles ensure the shoes stay on their feet, fit well and are easy to put on. 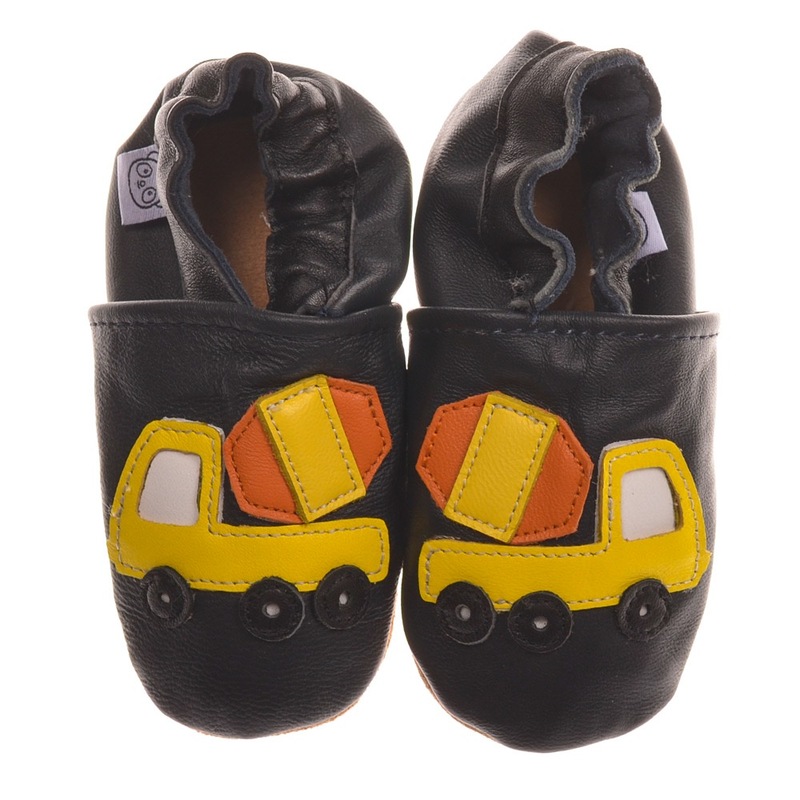 The leather used in PandaFeet shoes does not contain any harmful chemicals or toxins. All PandaFeet shoes are made to pass all European Union safety and toxicity standards. 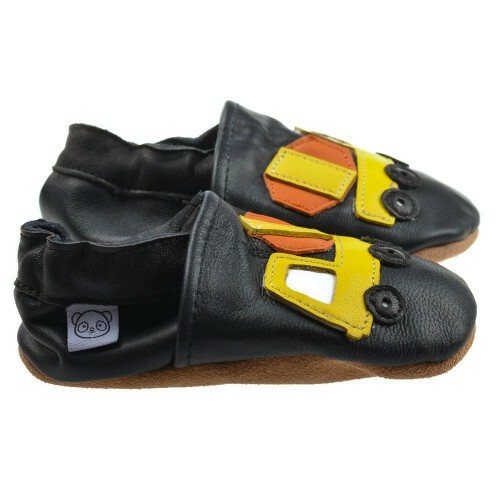 PandaFeet shoes are made of 100% genuine leather. 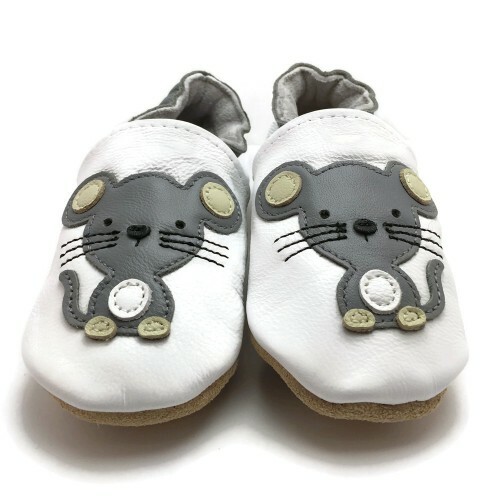 Are you interested in starting to sell Panda Feet shoes in your shop or online store? We are able to offer great wholesale deals even for small orders. Please contact us discuss about the wholesale details. 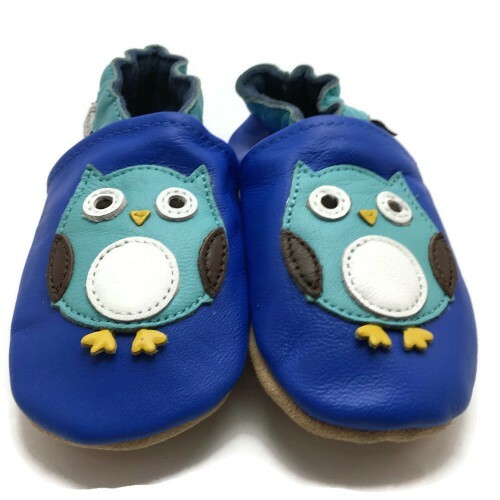 Pandafeet.com is online store that sells high quality genuine leather kids soft sole indoor shoes. Large selection of different shoe models to choose from.